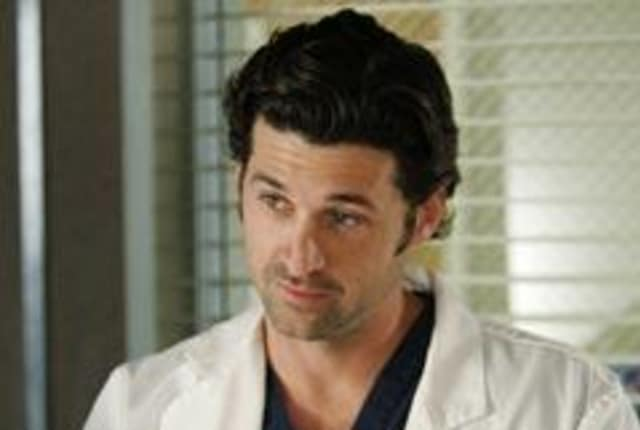 Watch Grey's Anatomy Season 2 Episode 4 online via TV Fanatic with over 7 options to watch the Grey's Anatomy S2E4 full episode. Affiliates with free and paid streaming include Amazon, iTunes, Vudu, Netflix, YouTube Purchase, Google Play, and Verizon On Demand. ADDISON: [interrupts Meredith and Derek kissing] "Well, isn't this cozy? Can I join in, or are you not in to threesomes?" MEREDITH: "I have to go." [narrating] "The key to surviving a surgical internship is denial. We deny we're tired, we deny that we're scared, we deny how badly we want to succeed. And most importantly, we deny that we're in denial. We only see what we want to see and believe what we want to believe, and it works. We lie to ourselves so much that after a while the lies start to seem like the truth. We deny so much that we can't recognize the truth... right in front of our faces."